STEAMfest will be held Saturday, October 20, 2018 from 10:00 a.m. to 2:00 p.m. at the Oakdale Mall, Johnson City, NY. 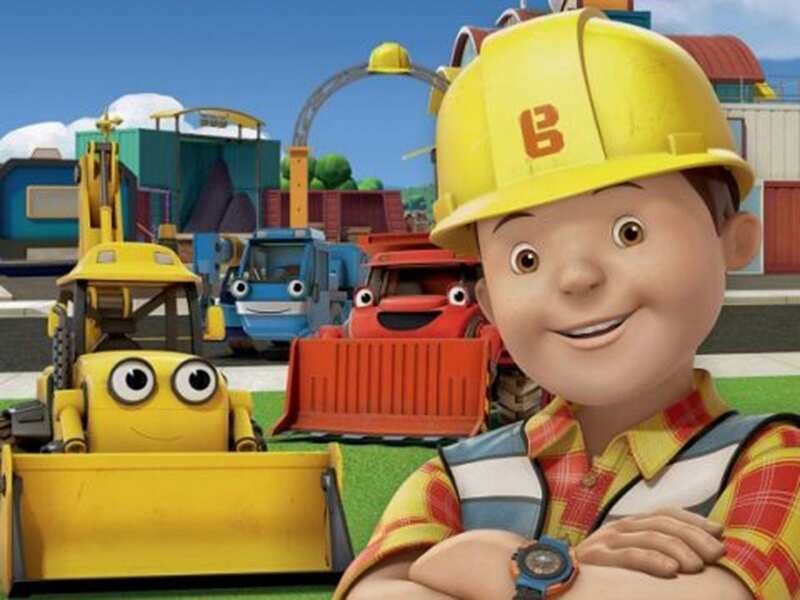 Be sure to visit the WSKG station featuring a Bob the Builder inspired activity! This is a free event open to the public. This event is presented by Cornell Cooperative Extension of Broome County and Broome-Tioga BOCES. ROCHESTER, NY (WXXI) - According to the Fireman’s Association of the State of New York, or FASNY, over 70 percent of all the fire and emergency response nationwide is done by volunteers. But the number of people donating their time at fire departments continues to fall, so FASNY is calling on community members to attend an open house at their local fire department this weekend, during its 9th annual RecruitNY event. SYRACUSE, NY (WRVO) - New York State Attorney General Letitia James announced the takedown of two drug rings and the arrest of 65 people in the trafficking of heroin, fentanyl and cocaine in central and northern New York. The 15-month investigation, which started in St.
VESTAL, NY (WSKG) -- Last week, Charter-Spectrum and New York's Public Service Commission came to an agreement that allows the company to continue operations in the state. This comes after Charter failed to deliver on promised internet speeds and access in the wake of its 2016 merger with Time Warner Cable. HARRISBURG, PA (WSKG) - Top advisors to President Donald Trump's campaign had a big meeting with Pennsylvania's Republican Party officials in Harrisburg on Wednesday. It was the second time they'd gotten the major players together in a room, and the goal was to shore up the campaign's strategy for winning the commonwealth for a second time. HARRISBURG, PA (WSKG) - In theory, Pennsylvania could be spending billions more dollars to update aging roads and bridges. But instead, the money is being re-routed to help fund state police.